FIA safety and deputy race director Laurent Mekies leaves his FIA role in a bid to join the Ferrari Formula One team. The governing body announced Mekies’ departure in a statement. The Frenchman will step down from his Formula One responsibilities, but will continue to work on FIA’s safety matters. He will fulfil a three-month notice period before he can join Ferrari. Mekies will take on a technical role inside the Scuderia, but his exact role is yet to be define. The 40-year-old will report to Ferrari’s technical director Mattia Binotto. 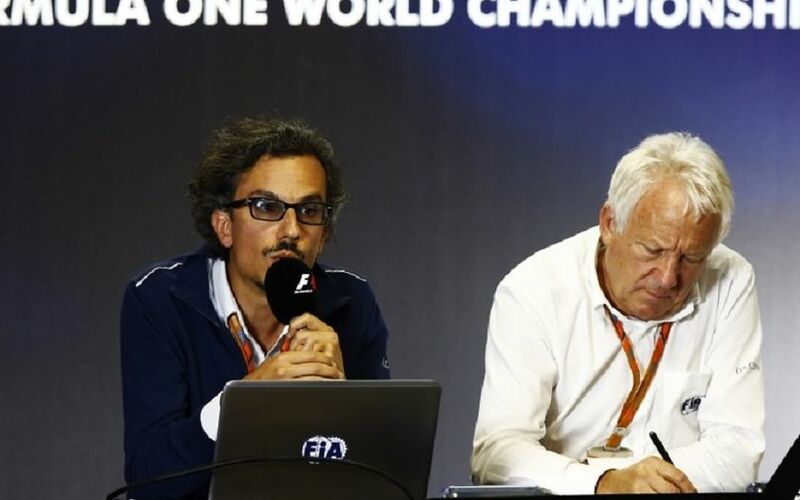 Mekies joined the FIA in October 2014 as safety director, working on safety matters across all championship as well as R&D and homologation activities. At the start of 2017 he was appointed as deputy F1 race director and had been viewed as a potential successor to current race director Charlie Whiting. The news follows the signing of FIA technical chief Marcin Budkowski who left the governing body to join Renault’s Formula One team. That prompted controversy among the rival squads because Budkowski has had full insight into the technical secrets, current and future solutions, developments of all F1 teams.